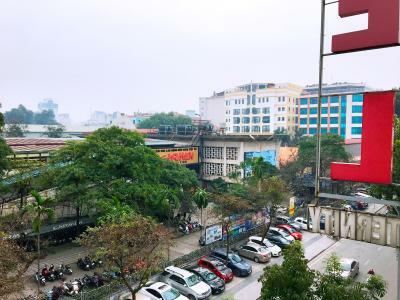 This hotel was chosen because of its location next to Hanoi Railway Station. Easy walk. Bed, breakfast and the hotel staff were good. The building and room is quite old, but the bed was comfortable and they provide bathtub. The one that marvelous is the breakfast. Pho provided is delicious. The receptionist&staffs are nice. 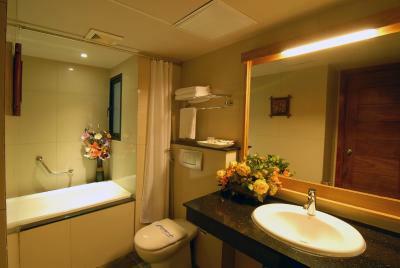 The hotel also have lift, so it is easy to access rooms. 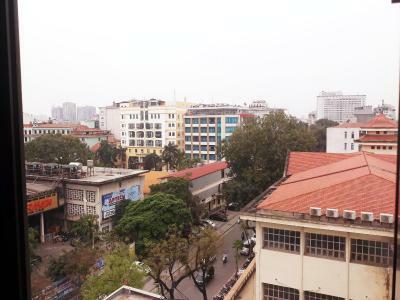 The location is not far from Hanoi Railway Station. The staff can communicate in English well and provide the service very good. Was a little too expensive. But good breakfast and service. 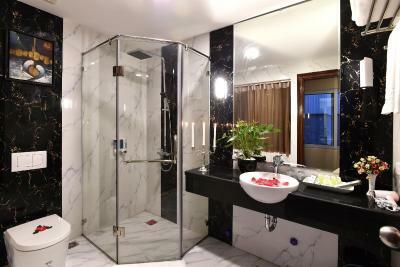 Hanoi Eternity Hotel This rating is a reflection of how the property compares to the industry standard when it comes to price, facilities and services available. It's based on a self-evaluation by the property. Use this rating to help choose your stay! One of our best sellers in Hanoi! 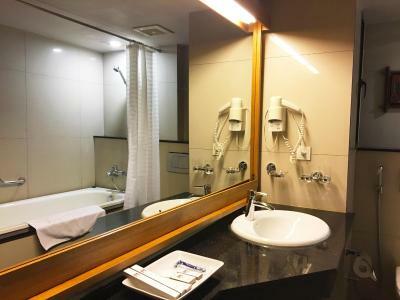 M2Luxe Eternity Hanoi Hotel is in the Hanoi French Quarter, just a 7-minute walk from Hoan Kiem Lake and 150 feet from the Hanoi International Center of Exhibition. It features a restaurant and free Wi-Fi access. 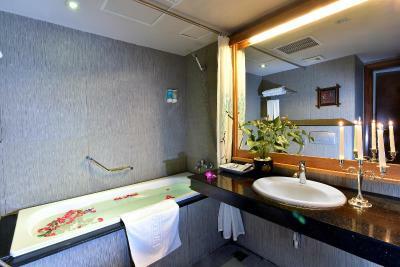 The hotel is 650 feet from Hanoi Train Station and a 45-minute drive from Noi Bai International Airport. Airport transfers are available. Rooms at M2Luxe Eternity Hanoi Hotel have floor carpeting and large soundproofed windows. 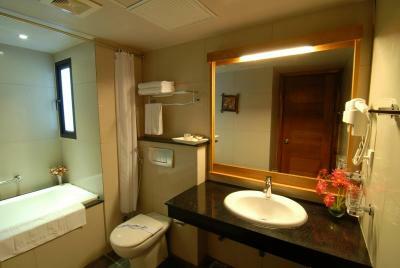 Each is fitted with an LCD TV, tea/coffee maker and private bathroom with a hairdryer. Guests can enjoy 24-hour room service. Facilities include a tour desk and meeting rooms. 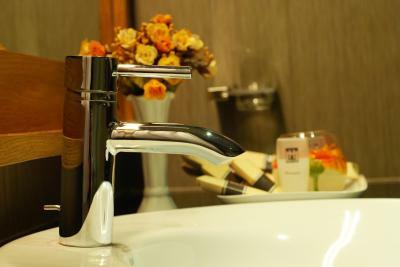 The hotel also offers 24-hour laundry services. 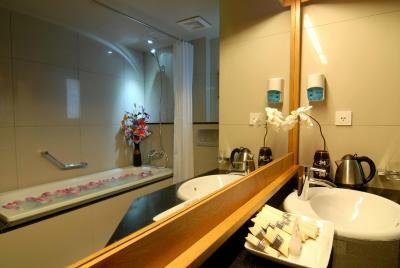 When would you like to stay at Hanoi Eternity Hotel? Spacious suites are fitted with large windows offering city views and are furnished with carpet flooring. 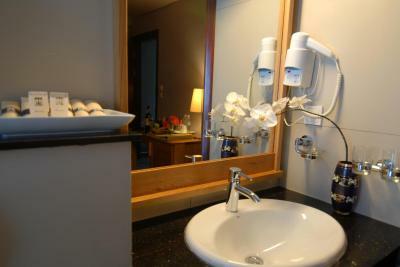 Suites are equipped with a sofa, tea/coffee maker and an LCD TV. 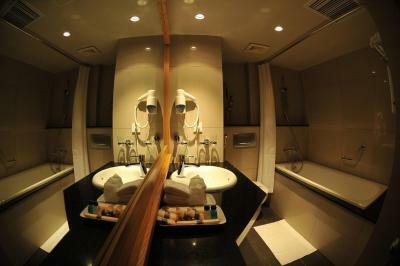 Private bathroom comes with a standing bathtub, 4-mode shower and a hairdryer. 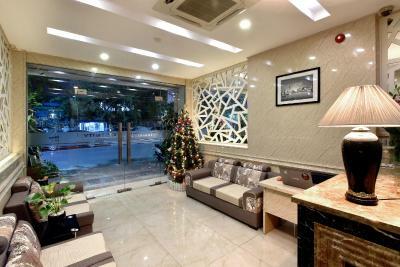 Eternity Hotel located in the heart of Hanoi CBD, we truly focus on supports and services to customers. Besides the cozy and view rooms, buffet breakfast with numerous choices, we provide Free wifi inside rooms as well as in whole hotel. 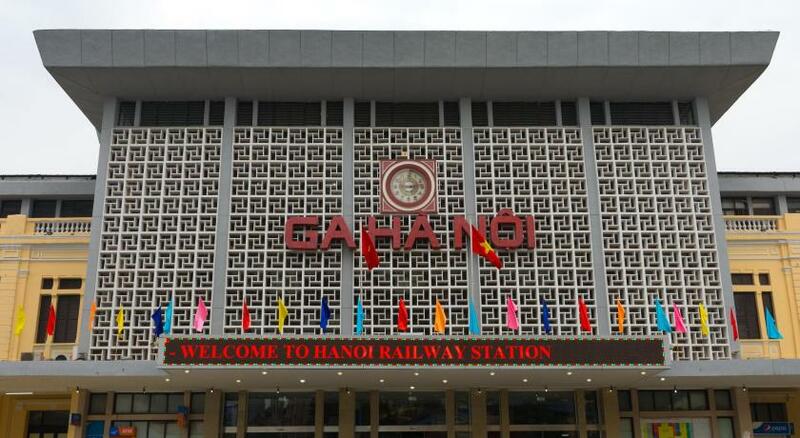 We are even taking care to any of your demands from beginning till finishing time not only in Hanoi but also in Halong bay, Sapa, Mai Chau, Hue, Hoi An, Nha Trang, ....every place in whole Vietnam. Your satisfaction is our responsibility! Hotel surroundings – This neighborhood is a great choice for travelers interested in shopping, street food and atmosphere – Check location Good location – show map Guests loved walking around the neighborhood! House Rules Hanoi Eternity Hotel takes special requests – add in the next step! 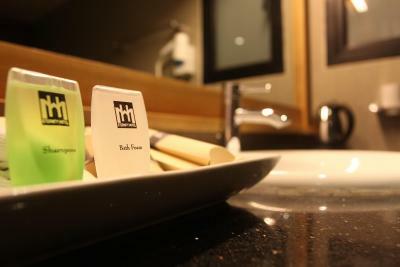 Hanoi Eternity Hotel accepts these cards and reserves the right to temporarily hold an amount prior to arrival. Filthy place. Stains and Mold everywhere. Air-conditioner was not working. The bathroom always wet, the air in the room was not fresh. The room is too small compared to the advertised picture. Most lovely place in town! Appreciated the stuff and rooms! The room had no window except an opening to the stairs inside the building. Smelly room. Location near to the train station. Few minutes walk. Didn’t like how the photos depicted online are nothing like the room we were given. The carpet was stained in many spots and the room smelled of stale cigarette smoke. There were obvious dents and marks over the walls. Shower curtain in the bathroom was covered in mould and the mirror was damaged. Room was not actually air conditioned. Breakfast and the breakfast staff were polite. Appreciated the free bottled water. The bathroom bath curtain had black mold stains. There was a kettle but no cups in the room. The room felt quite damp even with the windows open, however it could be the time of the year and not the hotels fault. We arrived early as got off the night train, the staff were very kind to let us check in early. Not clean. Grubby room. Disaster of a bathroom. Dirty carpet in room. Leakage in bathroom. Fungus. breakfast was very good,and very helpful employees,so if i go back i will stay there again. The staff were exceptional! Tam, the lady at the reception was VERY HELPFUL with a problem I had!